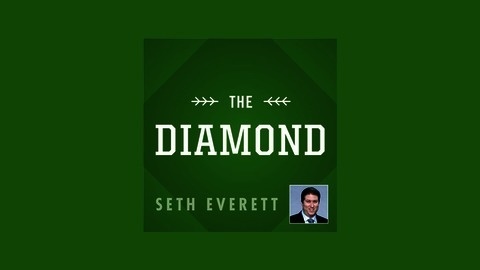 Weekly baseball show hosted by Seth Everett. The Blue Jays are all in! The Jays acquired All-Stars Troy Tulowitzki & David Price to make run at the AL East & the AL Wild Card. 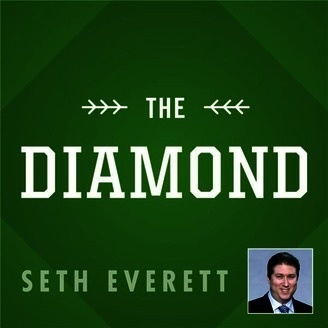 Sportsnet.ca's Ben Nicholson-Smith joins Seth to discuss the 2 blockbuster trades Toronto made.